ASME B16.11 Forged Socket Weld Half Coupling, Global Supplier of ANSI B16.11 Forged Socket Weld Half Coupling, SS 304 Forged Socket Weld Half Coupling, Stockist of Stainless Steel ASME B16.11 Forged Socket Weld Half Coupling, ASME B16.11 Forged Socket Weld Half Coupling Dealer in India, ASME B16.11 Forged Socket Weld Half Coupling Weights. ASTM A182 SS Socket Weld Half Coupling, High Quality Socket Weld Half Coupling, ASME B16.11 Forged Socket Weld Half Coupling Manufacturers, Copper Nickel Socket Weld Half Coupling Exporter, World Wide Supplier of ANSI B16.11 Socket Weld Half Coupling Fittings, Hastelloy C22 Socket Weld Half Coupling, Socket Weld Half Coupling Fittings Traders in Mumbai. 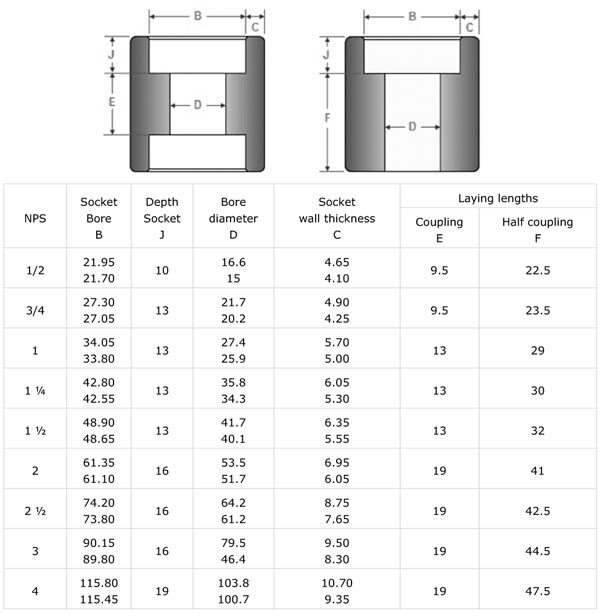 What is ASME B16.11 Socket Weld Half Coupling ? Steel Mart India Is One Of The Largest Manufacturer Of Forged Socket Weld Half Coupling in India. 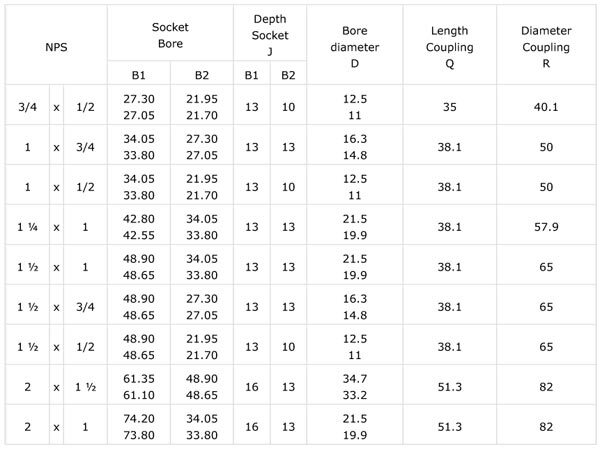 SS ASME B16.11 Socket Weld Half Coupling has excellent resistance to chloride-ion stress-corrosion cracking, and as well shows appropriate resistance to a number of oxidizing environments. 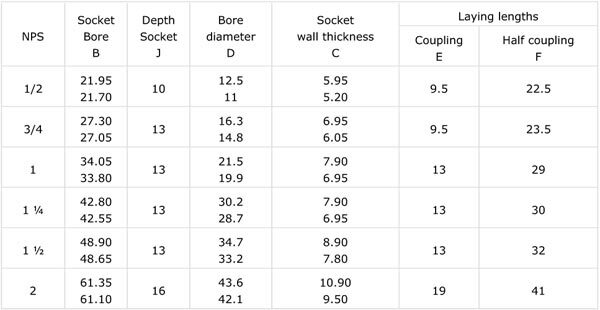 ANSI B16.11 Forged Socket Weld Half Coupling is very much resistant to chemical corrosion and oxidation, and has some high stress-rupture effectiveness and low creep rates under high stresses at temperatures after suitable heat treatment. Our Forged Socket Weld Half Coupling are accessible to our valuable customers in different range of diameters, wall thicknesses and sizes in customized form and also at quite affordable rates. 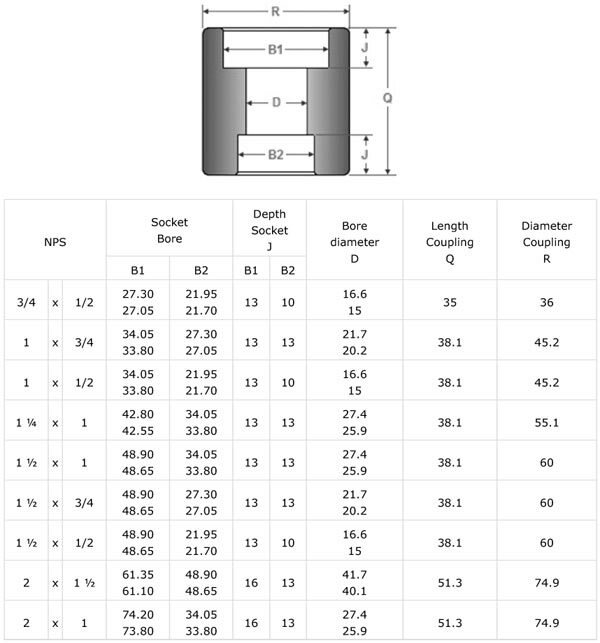 Meanwhile, we offer different types of these fitting such as Stainless Steel Socket Weld Half Coupling, Inconel Socket Weld Half Coupling, Carbon Steel Socket Weld Half Coupling, Alloy Steel Socket Weld Half Coupling. ASME B16.11 Forged Socket Weld Half Coupling Manufacturers, SS Socket Weld Half Coupling, Hastelloy C276 Socket Weld Half Coupling, World Wide Supplier of ANSI B16.11 Socket Weld Half Coupling, Forged Socket Weld Half Coupling, Nickel Alloy 200 Socket Weld Half Coupling, Copper Nickel Socket Weld Half Coupling Exporter in Mumbai, India. SS Socket Weld Half Coupling Wholesaler, SS 904L Socket Weld Half Coupling, Stockholder Of Socket Weld Socket Weld Half Coupling, Alloy 20 Forged Socket Weld Half Coupling, Inconel Forged Socket Weld Half Coupling, Forged Socket Weld Half Coupling, Nickel Alloy 201 Socket Weld Half Coupling, Monel K500 Forged Socket Weld Half Coupling Traders in India. Copyright © 2018 | All Rights Reserved By Steel Mart India | Socket Weld Half Coupling Manufacturer, Fabricator, Stockholder, Suppliers, Traders, Wholesaler, Dealer, Distributor, Importer, Exporter, Stockist In India.